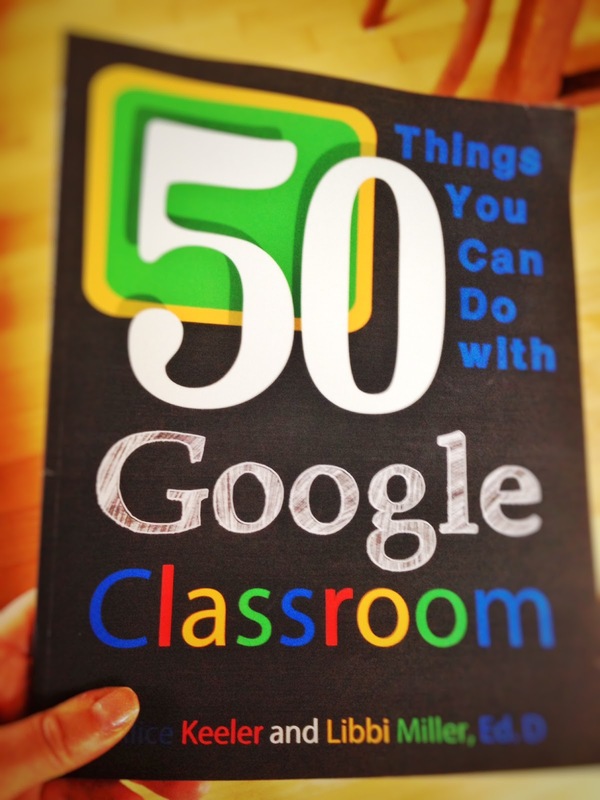 If you are using Google Classroom you need this book. Alice Keeler and Libbi Miller have done a fantastic job creating a user friendly text that will help teachers make the most out of their Google Classroom access. Leveraging their long experience with Google Apps for Education (GAFE) Alice and Libbi not only explain the functionality of Classroom, but also the teacher moves that will allow you to give feedback sooner, monitor group collaborations, collaborate with colleagues, have virtual office hours, and much more. This book is not just "what Classroom does," but, "here are some ways you can take advantage of these possibilities." The book is neither grade level or subject specific. 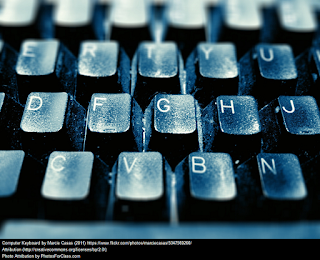 The authors focus on the logistics of running any digital classroom and how Classroom can help with that. Each tip includes a screenshot from Classroom and an explanation of how to make it work. 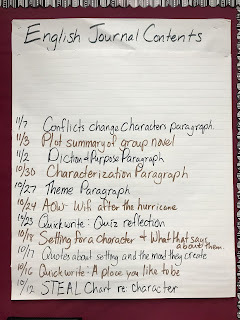 Teachers can best take advantage of the book by reading it with their computer on and Classroom open. That way you can immediately verify that you can make it work for yourself. Instead of attending an hours long training on how Classroom works, (and then forgetting most of it) you can dip into this book whenever you are ready to try something new. And now for the shameless plug. For more about the logistics of running a digital classroom you should see Chapter 2 of my new book with Diana Neebe. Power Up: Making the Shift to 1:1 Teaching and Learning is full of pedagogy and classroom practices for 1:1 classrooms. It will be available at the end of June, but you can reserve your copy now. Oh, and full disclosure, Alice is a friend and she sent me a copy of the book for this review, but I know I will be buying more copies for my colleagues as GAFE rolls out in my district.